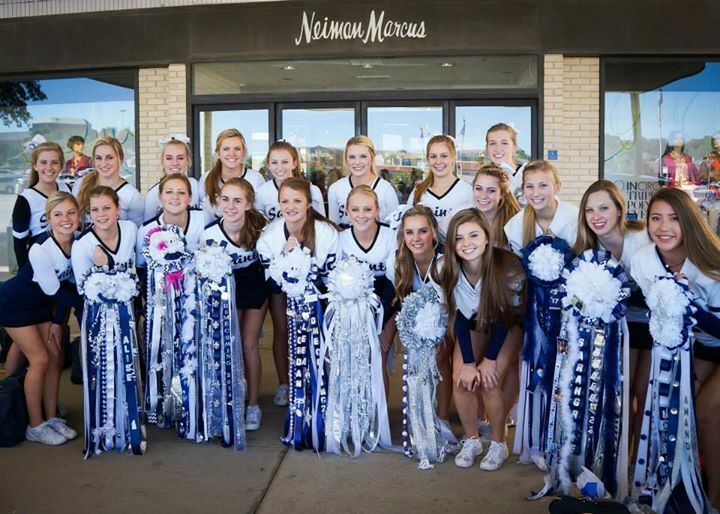 Homecoming week is one of the most fun weeks of the year at All Saints’, with each day filled with fun activities. Tuesday, was a themed day. This year’s theme was Board Games so each student got to dress up as a board game character. There were tons of creative ideas, like Candyland characters, chess pieces and dice. Wednesday, was the (not so bonfire) bonfire, because of the Tarrant County burn ban. However, it was still a blast. The Lab Band performed on a flat-bed stage, the burgers were awesome as usual, the fall-sport seniors were recognized and there was a great turn out of people. Friday, one of the most important days, was spirit day. The girls wore their mums and the boys wore their jerseys. The pep rally was loud and wild with a super fun game where siblings had to wrap their brother or sister from head to toe in toilet paper. The band and cheerleaders had outstanding performances and the Homecoming Court was announced. It ended with a senior flash mob that brought both parents and seniors to tears. Friday night, the game ball was delivered by double amputee, war veteran, Dana Bowman who parachuted onto McNair field in a dramatic presentation to start the game. 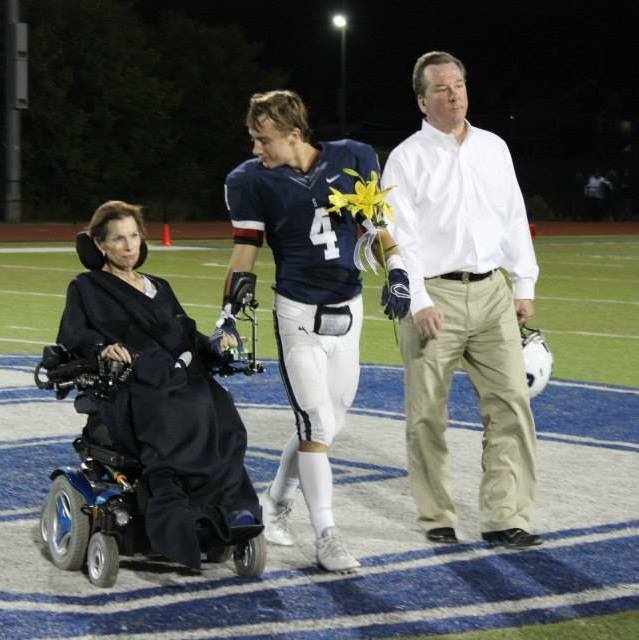 William Deskins and Lauren Godby were crowned king and queen, and the Saints beat their toughest competition, Casady, 35-25! 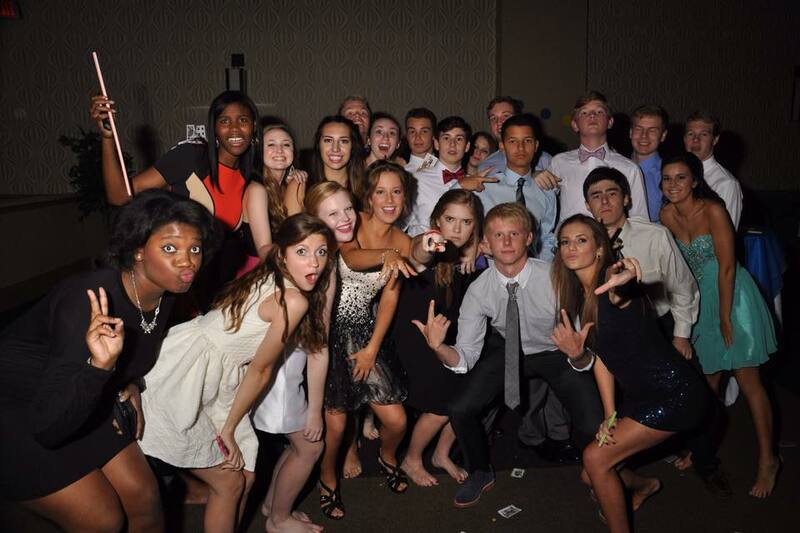 Saturday, brought the Homecoming dance, which was DJ’d by All Saints’ alumni, Sydney Speer. The decorations continued the Board Game theme, and everyone danced the night away. October 20, 2014 in All Saints' Life.